Advertisers have been "scared off" TV advertising by the Olympics being on the BBC, according to media agency traders who expect year-on-year market declines of up to 10% around the period of the London 2012 Games. Although TV ad revenue is expected to rise in the second quarter, boosted by ITV’s rights to the Uefa Euro 2012 tournament in Poland and the Ukraine in June, forecasts suggest this will not continue in July and August. Media agencies predict that TV ad revenue could decline by as much as 10% year on year in July 2012 and between five and 10% in August. They said it is too early to make considered predictions about September. A media agency executive, who asked not to be named, said: "Q3 looks a little wobbly at the moment with both July and August lower than expected. However, they’re both relatively small months in comparison to September. "I think [September] will really give the best indication of whether the market will hold up through Q4 or whether we’re in for a prolonged drop in revenues." 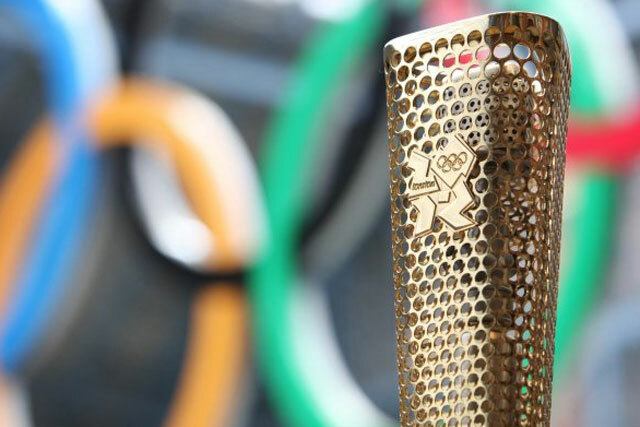 It had been thought that the London 2012 Olympic and Paralympic Games would boost the UK ad market but because the tournament will be broadcast on the BBC there are fears it could actually drive up the cost of TV advertising. If fewer people are watching commercial TV the relative cost of TV advertising becomes more expensive. One TV buyer said: "I think advertisers have been scared off by the Olympics. The expected drop in commercial impacts is probably scaring them off with the expected price rises in the offing."